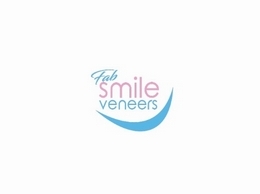 Fab Smiles offer perfect fit clip in Veneers for broken, chipped and missing teeth there is no dentist appointment required and the kit can be completed from your home. 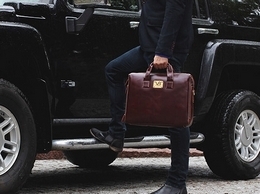 Here are Von Baer UK we specialise in leather bags for sale online, including briefcases and business bags. Join thousands of happy customers who have purchased a handmade to measure leather belt through our online shopping platform. Order exactly what you need and we will deliver anywhere in the World. 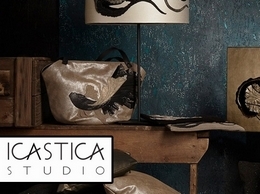 London based artisan company that creates exclusive handmade leather handbags and unique home accessories, combining Italian craftsmanship with unique artistic flair. Empowering Women With Style. Our beautiful accessories are made in the UK by a social enterprise. By purchasing Ufurria products you are empowering disadvantaged women taking part in this scheme. Great selection of women's accessories including watches, sunglasses, beachwear, hats and caps, clutches and purses, hair decorations and nail products. 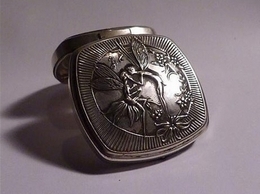 The Vintage Compact Shop stocks some of the finest accessories in the world. The Gift Hunter is a New Zealand owned and operated online gift store that stocks a curated range of men's and women's fashion gifts including jewellery, clothing, accessories, makeup and more. 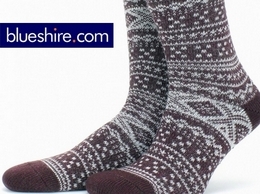 Moni nyc is an online shop who provides the best quality handmade fashion and accessories. We offer very unique women handbags and cases, knitted mittens and scarves, folk heart blouses. Probably you may not find them in other women fashion stores. 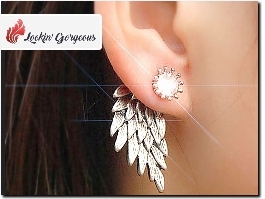 IT Girl Accessories brings you the latest fashion trends, accessories and more. Be a fashion killa and eye style in a whole new way! Annabelle's Wigs is an online shop selling high-quality wigs, half wigs, hair pieces, hair extensions (human hair and synthetic) and other hair accessories, available to buy online or over the phone. Customers can also visit us at our offices. Handmade in London, England using centuries old techniques, sourcing the finest cloth and woods from sustainable woodlands from around the world. Contemporary fashion jewellery and illustrated scarves inspired by love for art and travel.We only use natural fabrics such as silk, cashmere and wool.Our jewellery pieces are hand finished using lead-free pewter and 18K gold for plating. Shop cheap women's sunglasses & cheap men's sunglasses at verycheapsunglasses. Free delivery on all orders over £20. Shop cheap sunglasses on sale, unbeatable prices & discounts on new models. Hey Sara is about friends, fun and fashion. Find your own style or be guided by our lifestyle looks and inspirations - however you choose to get there, we are here to support you. hook your bag to any table or desk with our handbag hooks for table.A portable accessory to keep your bag safe and off the floor. Travel and Summer Lifestyle Essentials. The products you want, and need for a life of travel, surf and music. The leather is sourced from the last three tanneries in England. 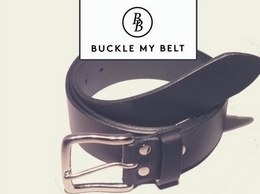 Our belts are finished with buckles designed by us in solid copper, brass or nickel and produced in Britain. All our bags are fully lined with Harris Tweed®. Since I Found You is an online, bricks and mortar store. This fashion and lifestyle boutique provides carefully curated clothing line for Australian women. Looking for Feather Headdress for your halloween party? Shop with us the unique style and trends in headdresses for party. We offer headdresses in varied colours, sizes and provide you with the numerous options. Bohemian fashion, jewellery and handbags. Specialising in crystals. Sam Brown London hand makes leather belts and bags using English leather. Hand make belts & leather goods with vegetable drum dye UK hide employing traditional cutting, wax linen thread sewing all with a modern twist. Every Ridley shirt or Luxury Silk Dress is individually made from the most sumptuous materials to fit you perfectly. 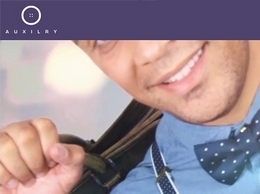 As part of the Website is registered to Camilla Sposa Ltd trading as Ridley London.